For over 25 years Shawn Forth Homes has been providing families and individuals with quality homes at affordable prices. Our homes are located in the Metros newest communities, featuring the area’s best school systems and all the features you deserve. We incorporate the latest in residential design with your personal style, offering energy efficiency and luxury amenities today’s homeowners crave most. 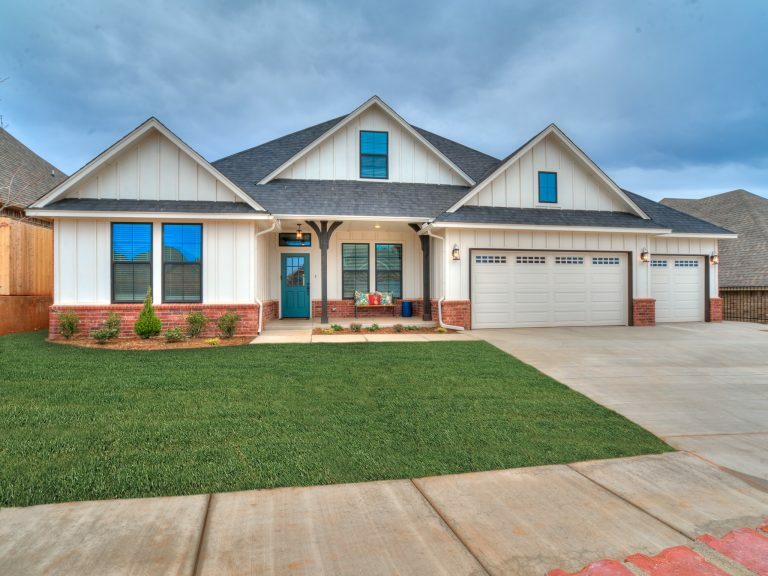 When it comes to quality, efficient use of space, and value per square foot, we are OKC’s Home Builder!